Would you like your windows to sparkle? You can rely on a Complete Cleaning Service Muskoka for all your window cleaning requirements. 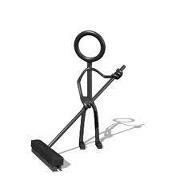 We are professional, experienced window cleaners who service residential, commercial and post construction jobs. Large and small jobs welcome. We clean timber frame, viceroy and third stories. We provide top quality service, using non-toxic and non-allergenic products. Our prices are quoted individually based on your home or office size, frequency of cleaning and any other specific task requested. 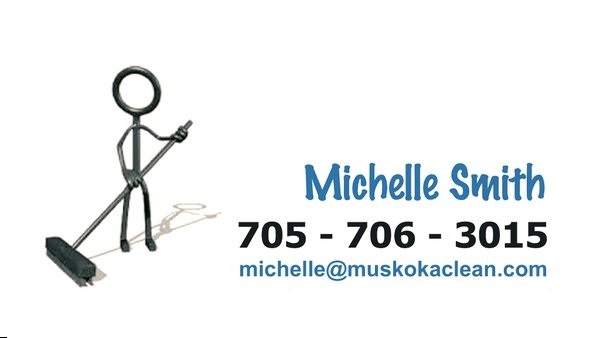 Window cleaning service area: Gravenhurst, Bracebridge, Huntsville, Bala, Torrance, Glen Orchard, Milford Bay, Port Carling, Muskoka Lakes, Port Sandfield, Rosseau and Seguin. Cleaning services are booked first-come, first-served.